My dissertation was dedicated to him: “…whose patience, humor, generosity and special ability to love has made my growth and this project possible.” Later, his own book was dedicated to me: “…A perfect partner for every occasion.” We were lucky and we knew it. After a year of “magical thinking,” as Joan Didion so eloquently wrote, a year of going through the pain of firsts –birthdays, anniversaries, summer, autumn leaves, holidays, etc., I began to experience physical symptoms, forcing me to acknowledge that I could benefit from more psychotherapy to help me through the aftermath of such a painful loss. I was fortunate to find the perfect analyst/therapist. With his help, I processed the pain of my adjustment, of expectations followed by disappointments. My healing finally began to solidify. 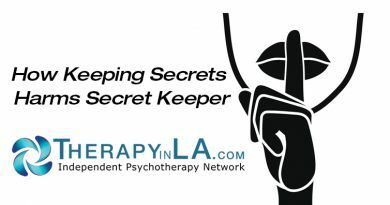 We had been working together for a year and I was about to cut back my sessions when my therapist was forced into retirement by his own aging issues. Then my grief really exploded. Once again I had no control over my connection with a unique and very special man in my life. 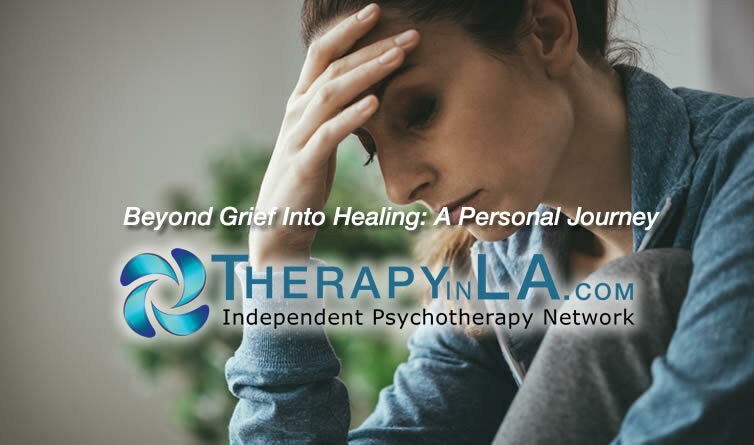 Dr. Sandy Plone is a psychologist in private practice in West Los Angeles. She can be reached at (310) 979-7473 for a confidential consultation, or by e-mail at dr.splone1@gmail.com.